The need of combining static (i.e., data-related) and dynamic (i.e., process-related) aspects has been increasingly recognized as a key requirement towards the design, verification, and understanding of business processes. In recent years, this has created a strong impact on both the data management and BPM communities, which traditionally have focused on the two aspects separately. In this tutorial we report on recent developments on the integrated modeling and verification of systems in which processes and data are treated as equally important. The tutorial is structured in three parts. The first part focuses on modeling, and considers both data-centric approaches, and traditional process-centric approaches enriched with data. The second part addresses the problem of verification, which is much harder than in a pure control-flow setting, and needs specific forms of control of the interplay of data and process to guarantee decidability. In the last part, we overview methodological guidelines that realize these requested forms of control. 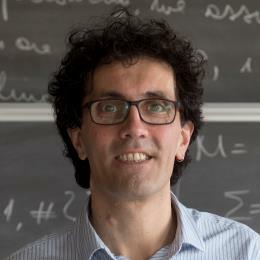 Diego Calvanese is a full professor at the Research Centre for Knowledge and Data (KRDB), Faculty of Computer Science, Free University of Bozen-Bolzano. 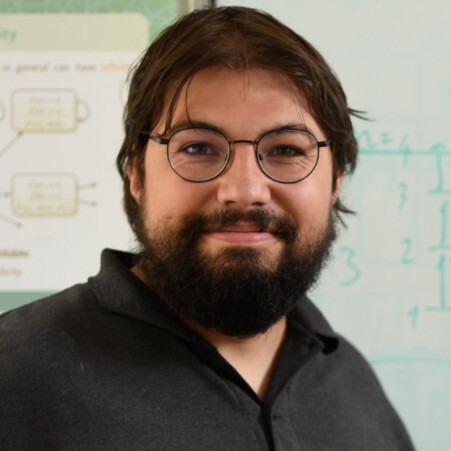 His research interests include formalisms for knowledge representation and reasoning, ontology based data acces and integration, description logics, Semantic Web, graph data management, data-aware process verification, and service modeling and synthesis. He has been nominated Fellow of the European Association for Artificial Intelligence (EurAI, formerly ECCAI) in 2015. Marco Montali is Associate Professor at the Research Centre for Knowledge and Data (KRDB), Faculty of Computer Science, Free University of Bozen-Bolzano. He devises techniques grounded in artificial intelligence, formal methods, knowledge representation and reasoning, for the intelligent management of dynamic systems operating over data, with particular emphasis on business processes and multiagent systems. In 2015, he received an Italian award for his seminal research on the cross-fertilization between BPM and artificial intelligence. He is member of the IEEE Task Force on Process Mining.